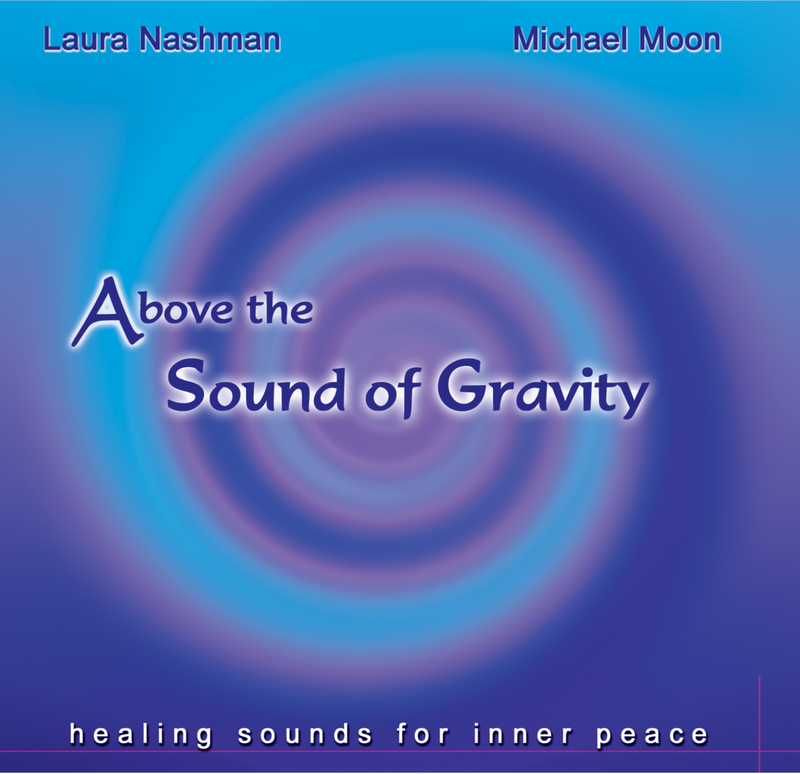 Co-created with flutist Laura Nashman, soothing melodies float between heaven and earth. Soft iridescent flute and vibraphone evoke a soft, spacious atmosphere. A perfect backdrop for yoga, massage and healing work. Combining flute and Vibraharp in an intimate setting “above the Sound of Gravity” takes you on an inward journey to a state of soft relaxation. The therapeutic potential of this CD lies in the absence of structured sounds and rhythms. Gentle pulsating tones are timed to the natural cadence of the brain while the floating melodies of the flute brings your body, mind and spirit into a state of balance and harmony.